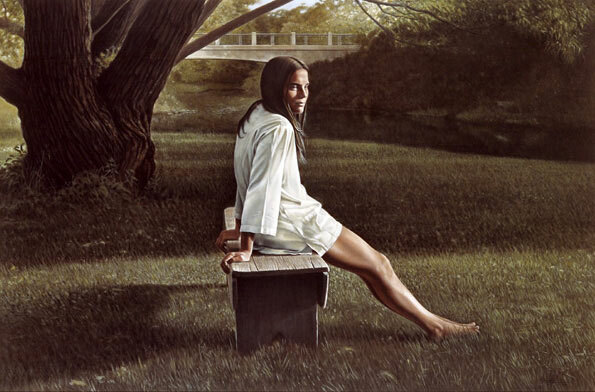 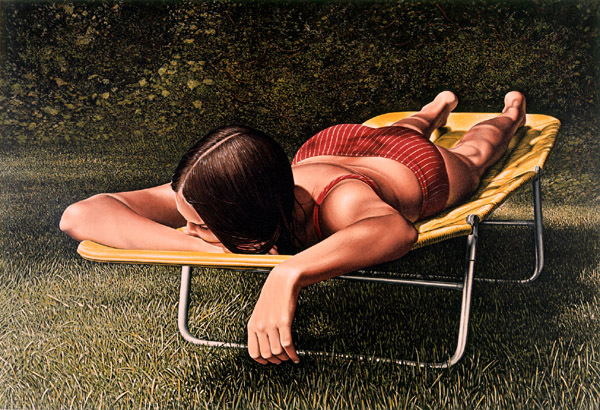 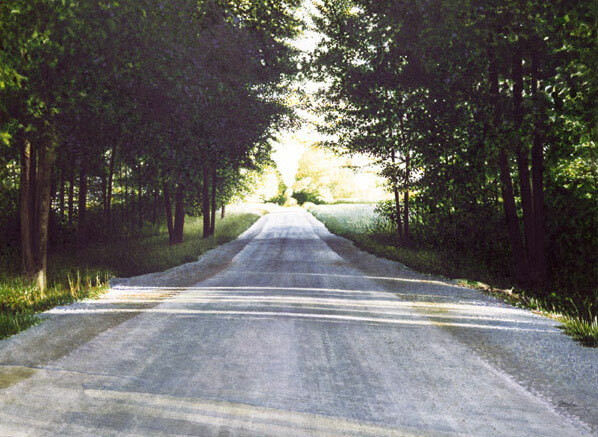 Ken Danby (1940-2007) was one of Canada’s foremost artists; a painter and printmaker of international renown best known for his realist style. 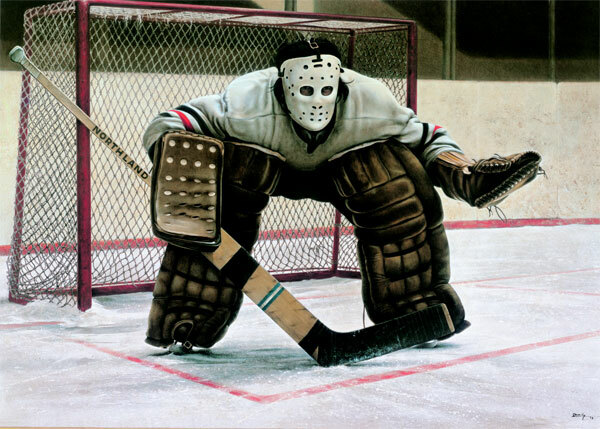 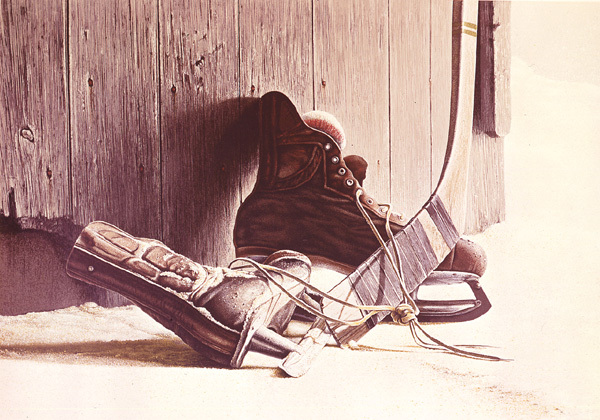 Danby’s subject matter ranged widely, but it was his images of Canadian landscapes and life that captured the public’s attention; like “At the Crease”, the 1972 egg tempera painting depicting a nameless hockey goalie viewed from ice-level. 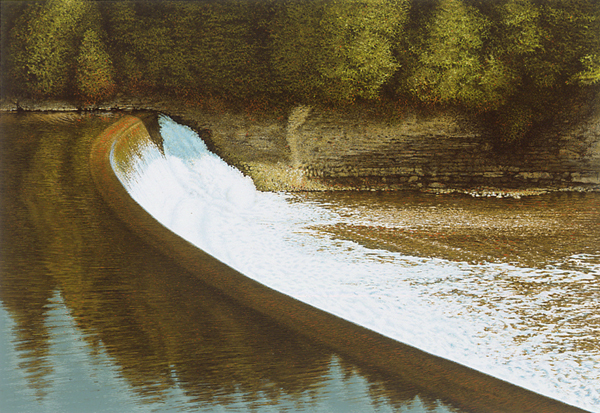 Danby’s works are owned by private collectors worldwide, as well as by many public institutions, including The National Gallery of Canada in Ottawa, The Museum of Modern Art in New York, The Art Institute of Chicago, and the Montreal Museum of Fine Art.